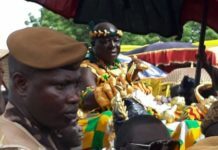 The Minerals Commission of Ghana has presented an undisclosed amount of money and drinks in support of the 20th anniversary of OtumfuoOsei Tutu II, the Asantehene. 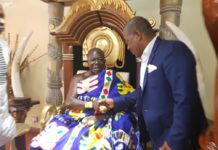 The presentation was made during a courtesy call on the king at the Manhyia Palace in Kumasi on Tuesday, April 16, 2019 to wish him well the years ahead and congratulate him for his tremendous performance and initiatives brought to the Asante land and Ghana at large. The highly powered delegation was led by, Board Chairman of the Minerals Commission Hon. S.K Boafo, together with some Executives from the Minerals Commission and staff. 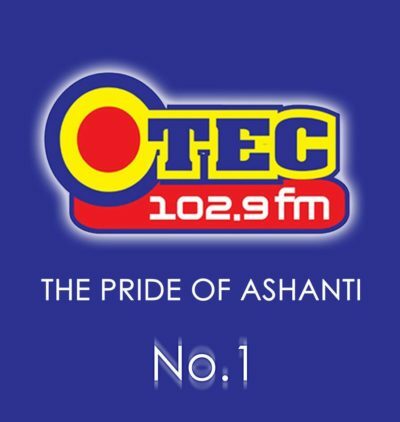 Speaking in an interview with OTEC FM’s Evans Agyei Sikapa, the former Ashanti Regional Minister described Asantehene as “an exemplary visionary leader therefore supporting this anniversary is worth it, following your immense contribution towards development and peace in Ghana. You are a strong pillar for us and also inspire confidence in us and the Minerals Commission is proud to support Asanteman. We consider ourselves as a development partner of Asanteman and Ashanti region is a crucial market as far as Mining and Minerals business is concerned”. 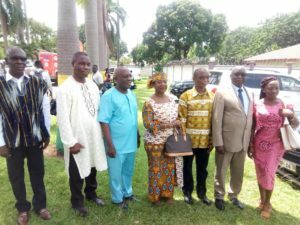 Authorities at the Manhyia Palace upon receiving the donation on behalf of Otumfuo, commended the Minerals Commission for its support to the Manhyia Palace over the years and expressed profound gratitude for the gesture. 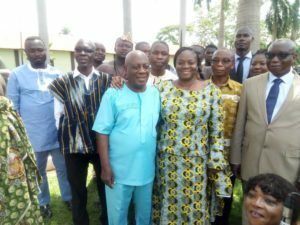 The Minerals Commission was again commended for its consistent support to Asanteman and Ghana at large. 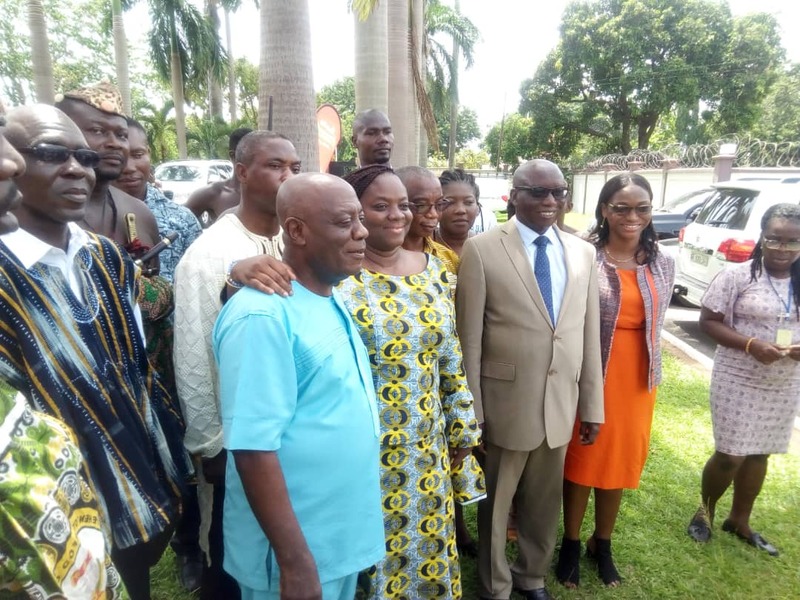 The Minerals Commission has held a good relationship with the Asante king and the entire Asanteman for all these years, one of the Linguist added during an appreciation speech on behalf of the Asante King.